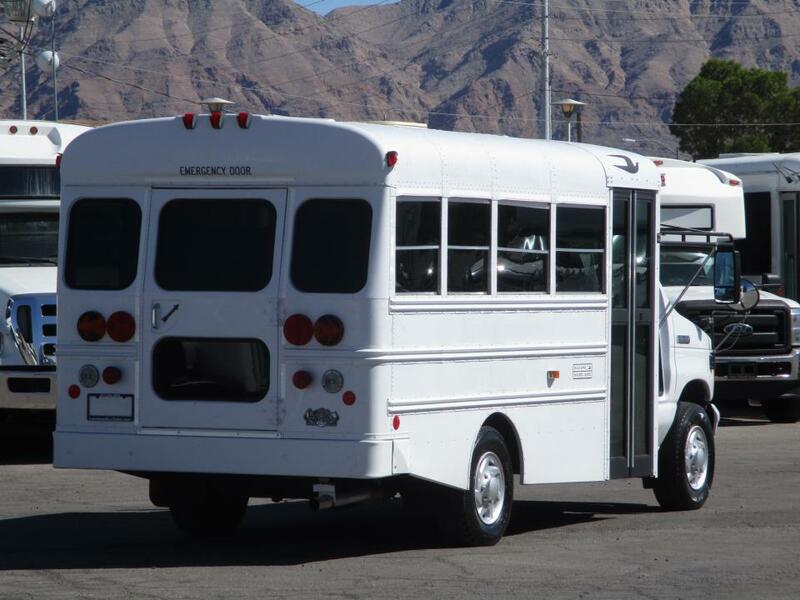 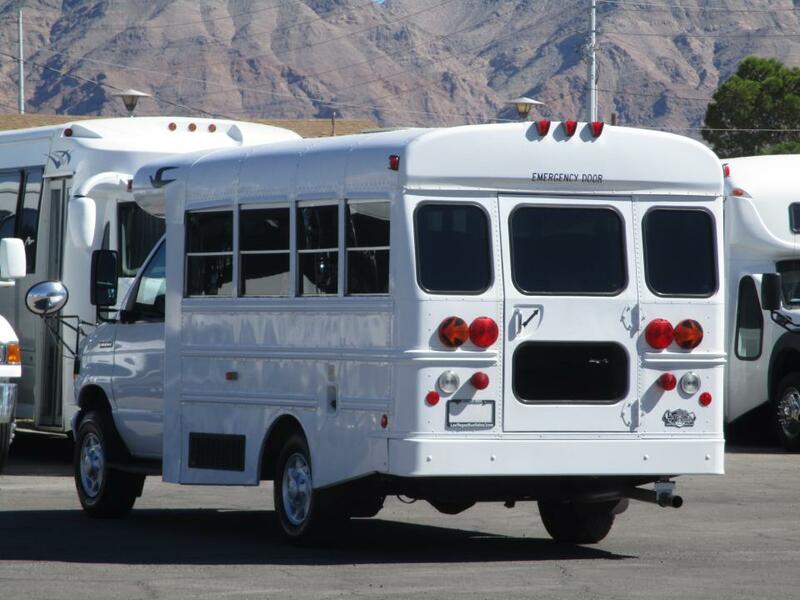 This 2006 Blue Bird Micro Bird is called a Multi-Function School Activity Bus (MFSAB). 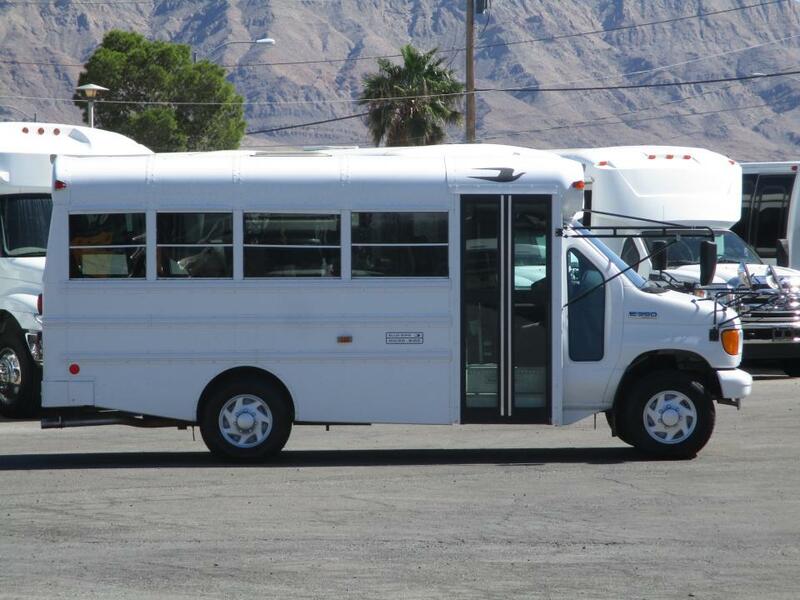 It is set up to transport 14 children in safety. 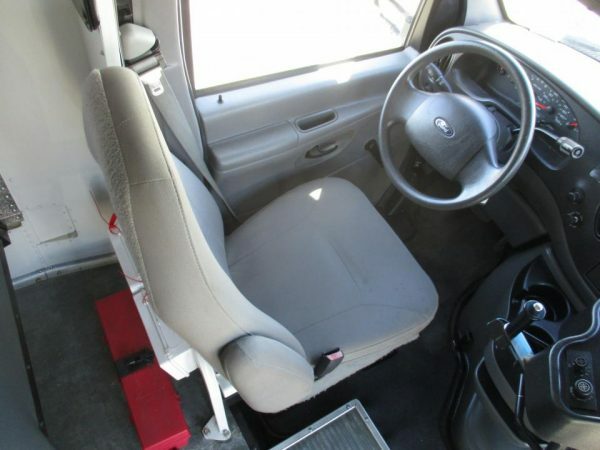 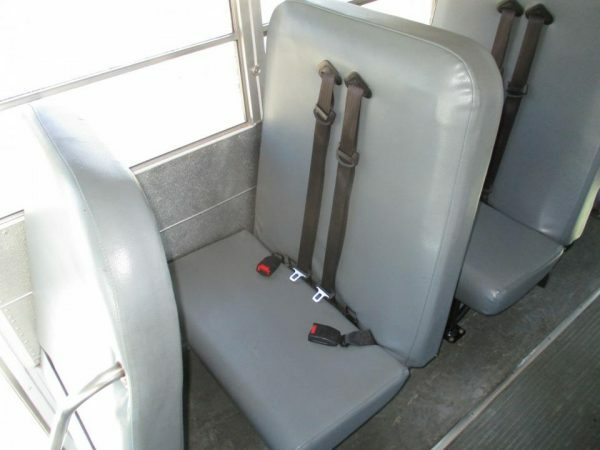 It has high back bench seats with 3 point seat belts. 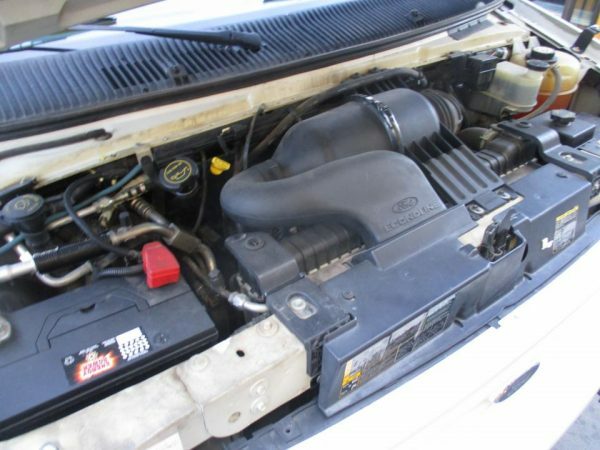 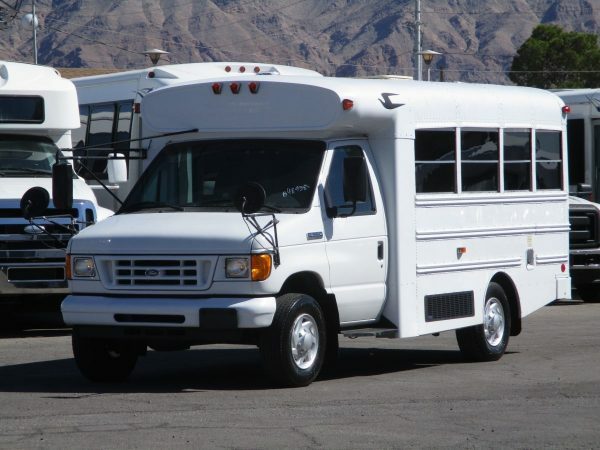 It is built on a Ford F-350 Super Duty Chassis and is powered by a 5.4 liter Triton V8 gas engine partnered with an automatic transmission. 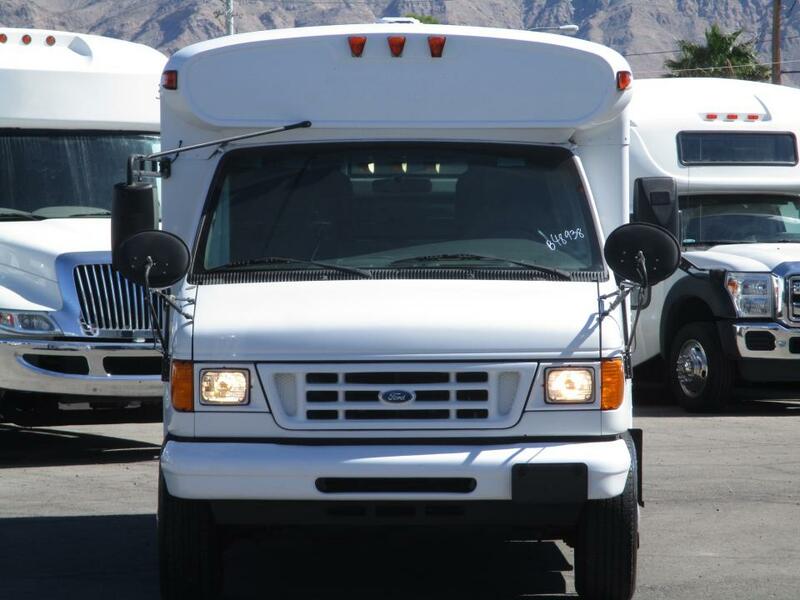 This bus only has 40,671 miles under its belt so it has a long service life ahead of it. 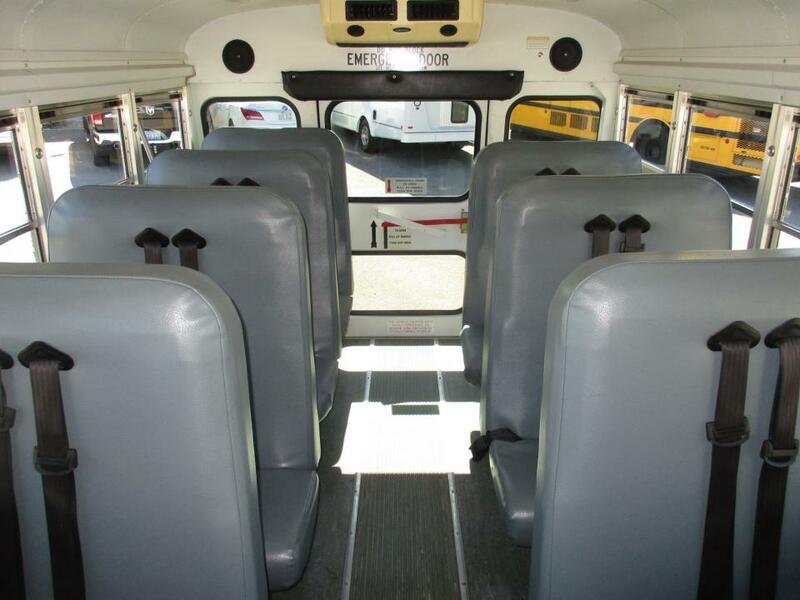 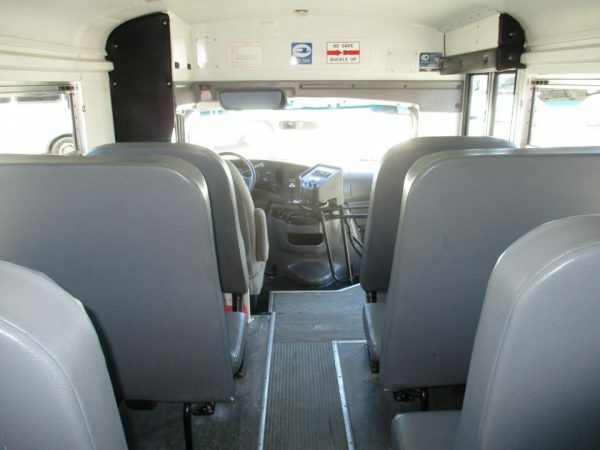 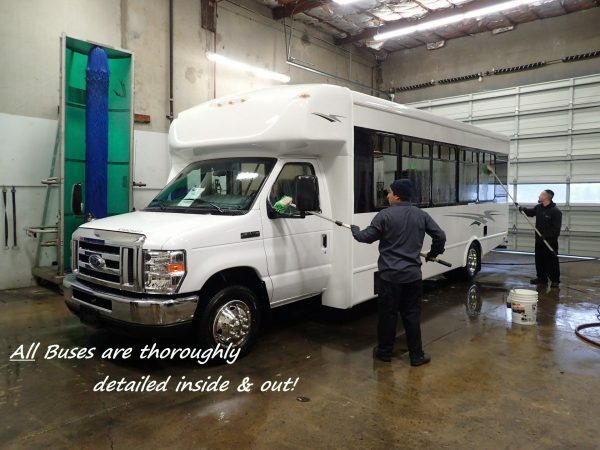 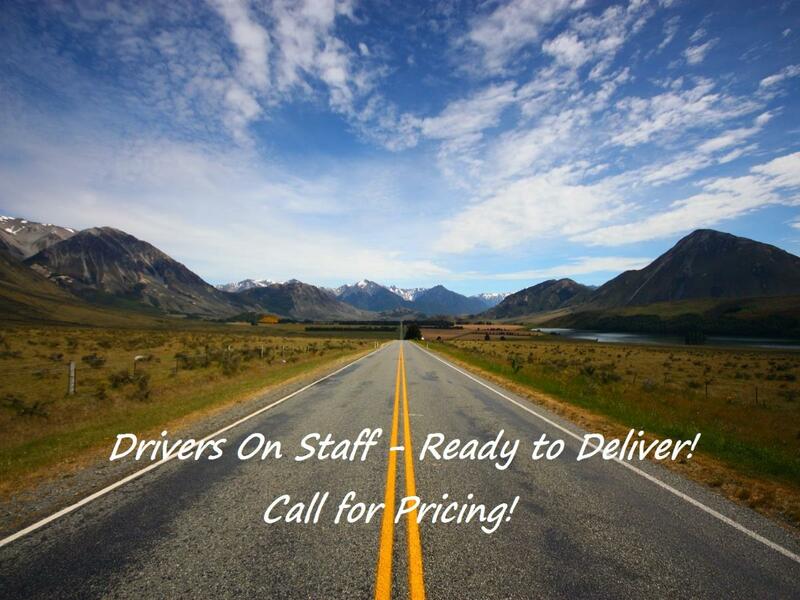 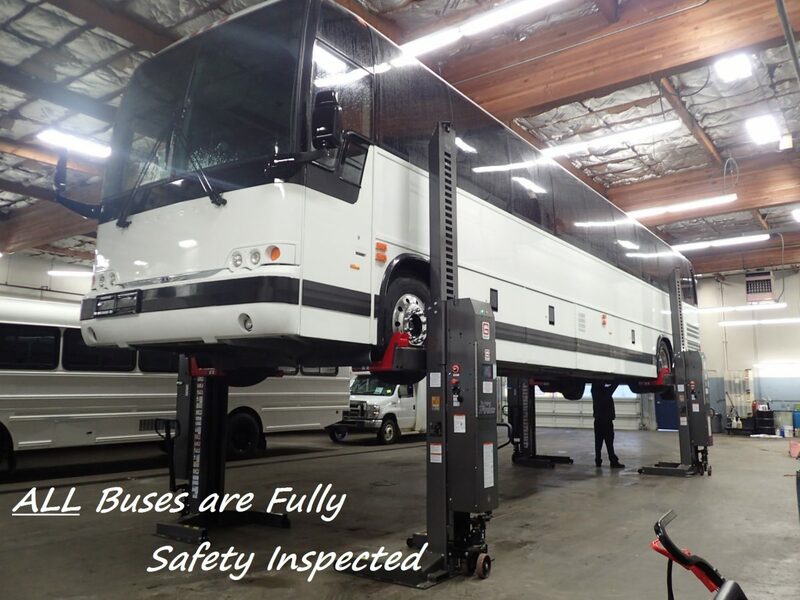 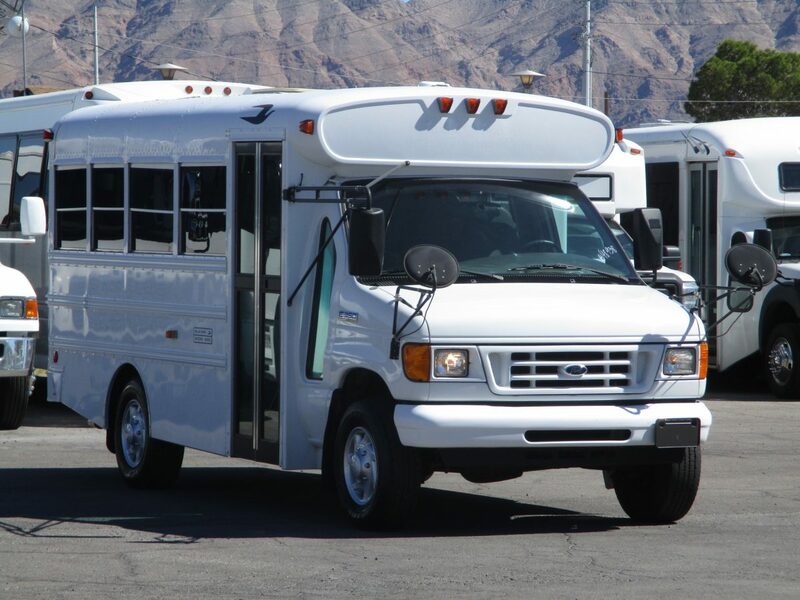 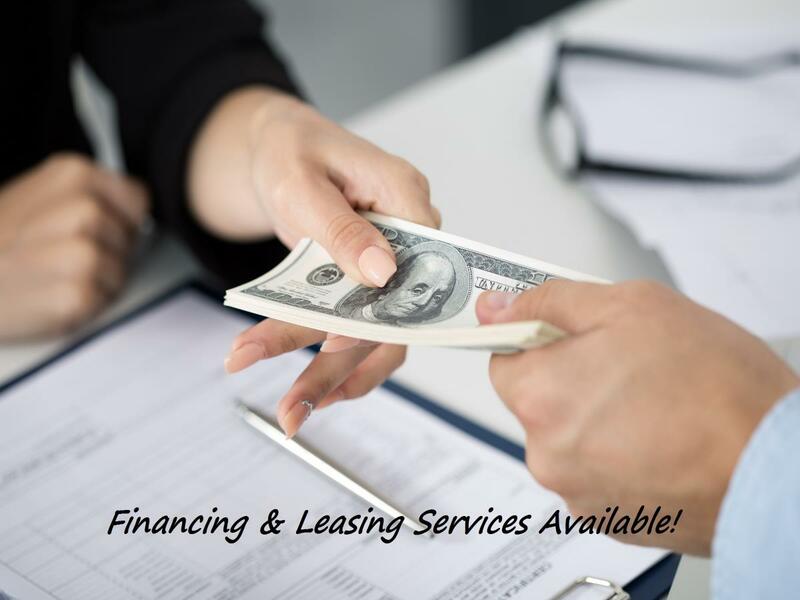 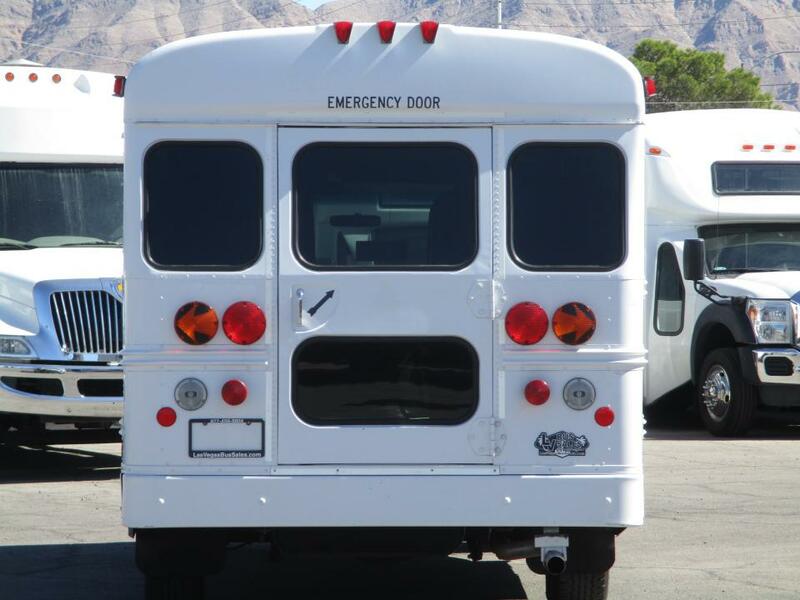 Call us today for all the details on this bus!